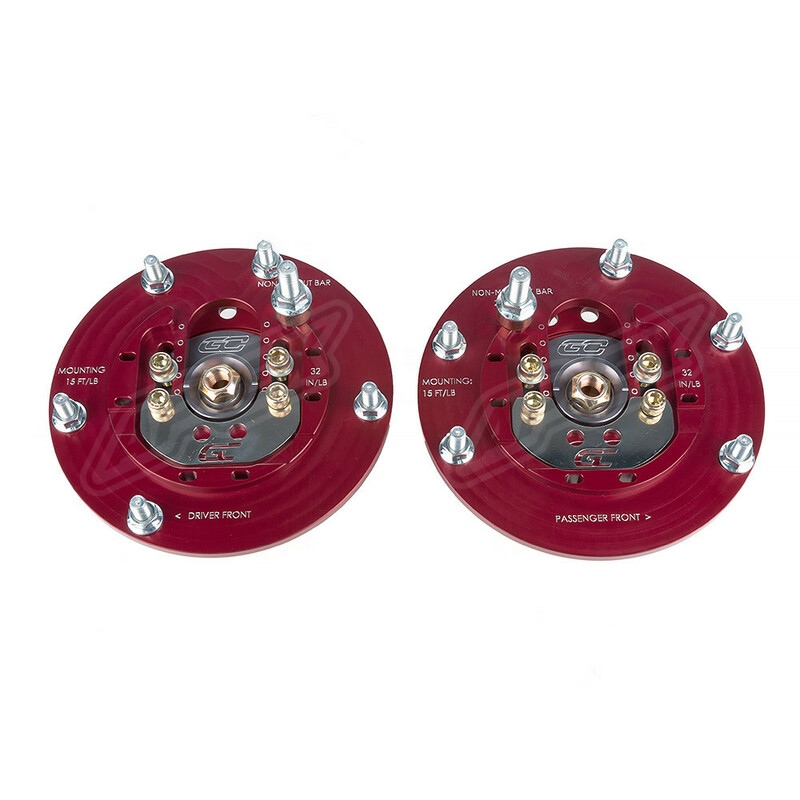 These plates are also engraved with an arched Ground Control logo which can be used to easily re-center the plate in the stock position for easy, repeatable, adjustment from street to track and back. Camber is independently adjustable by the center slider, without removing any components from the car. The priority of this design is to allow fast, easy, and repeatable adjustment from street to track and back. 3-bolt: Typically found on all 3/4 Series and 2 Series cars built on or before January 2015. 5-bolt: Typically found on all 3/4 Series and 2 Series cars built on or after February 2015. We're happy to help! 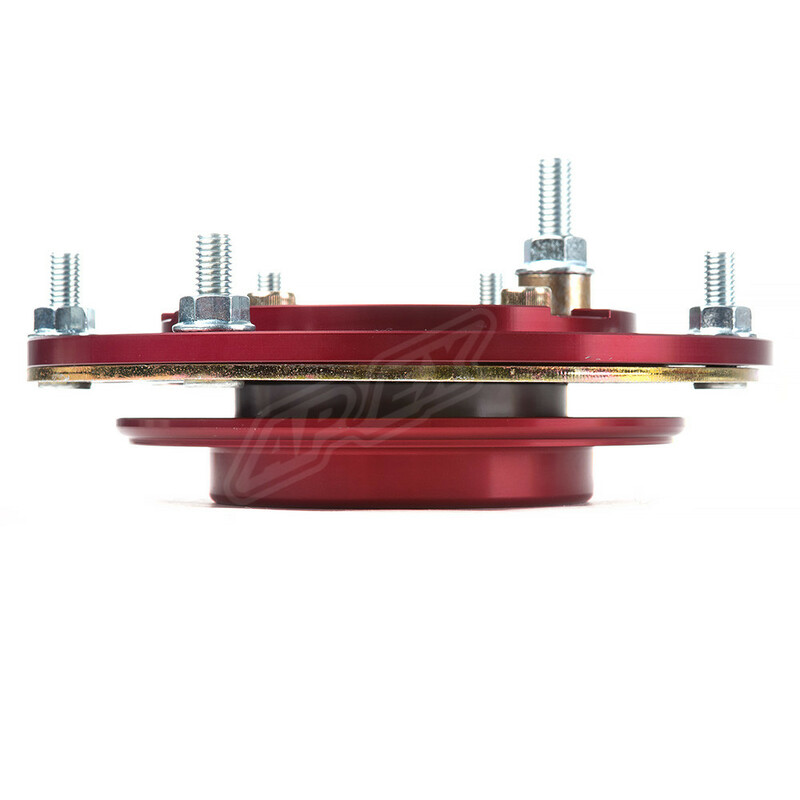 Please give us a call or email if you need assistance verifying your strut mount. Installation Notes: Torque camber plate mounting nuts to 18ft/lbs using properly calibrated torque wrench. DO NOT USE PNEUMATIC TOOLS. If you enjoy driving your car in a direction other than straight, you'll feel the beneifits of negative camber immediately on your first drive after installation. Dialing-in negative camber increases your tire's contact patch during cornering, which means more grip, less outer tire wear, and ultimately, faster lap times. And these beneifts aren't just limited to track use, you'll notice them every time you drive your favorite on-ramp or mountain road. 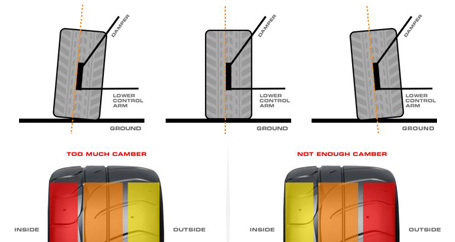 We can go on for days about the benefits of negative camber, and we do! Check out our technical article. 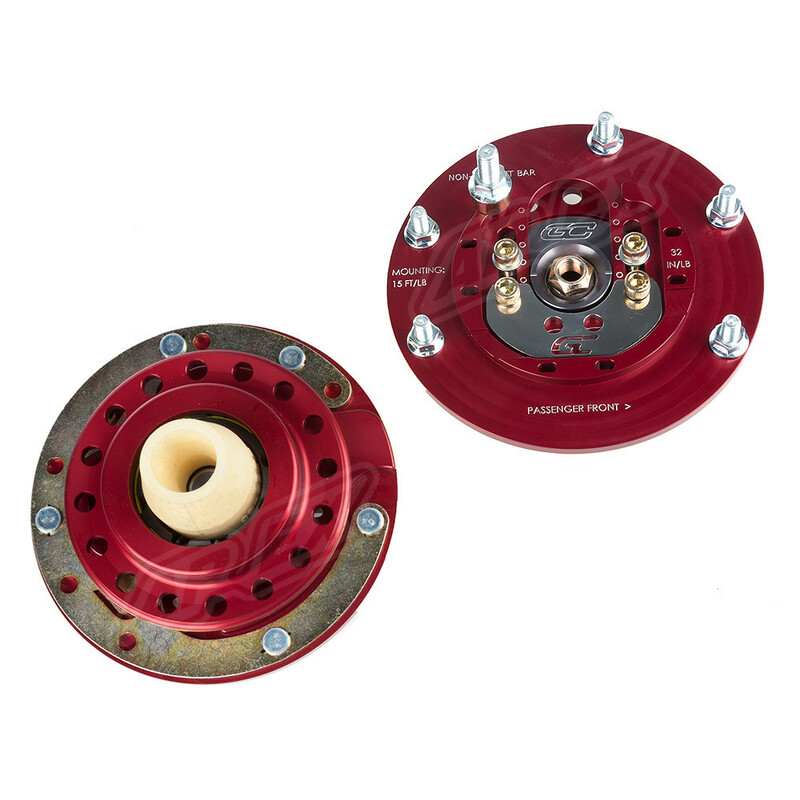 Whether you are new to performance driving and looking to improve your skills behind the wheel, or an experienced racer, Ground Control Touring plates provide a broad range of camber and caster adjustment to ensure your alignment settings are ideal for any track or race environment. 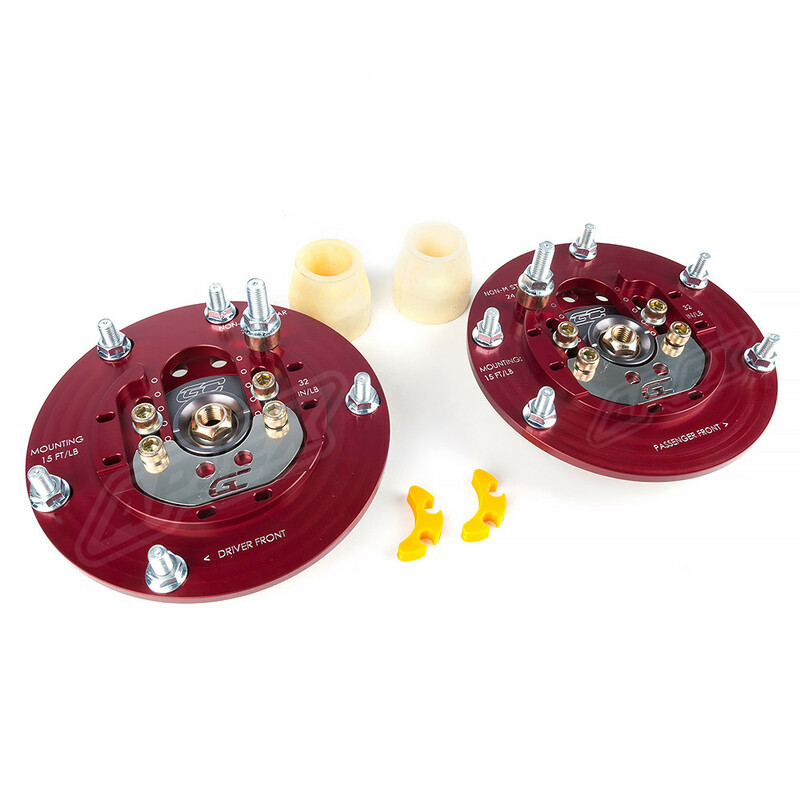 These plates are a new Ground Control design, specifically for newer F-chassis BMW models, and they can fit OEM springs, as well as 2.25,” 2.5,” or 60mm coilover spring diameters. 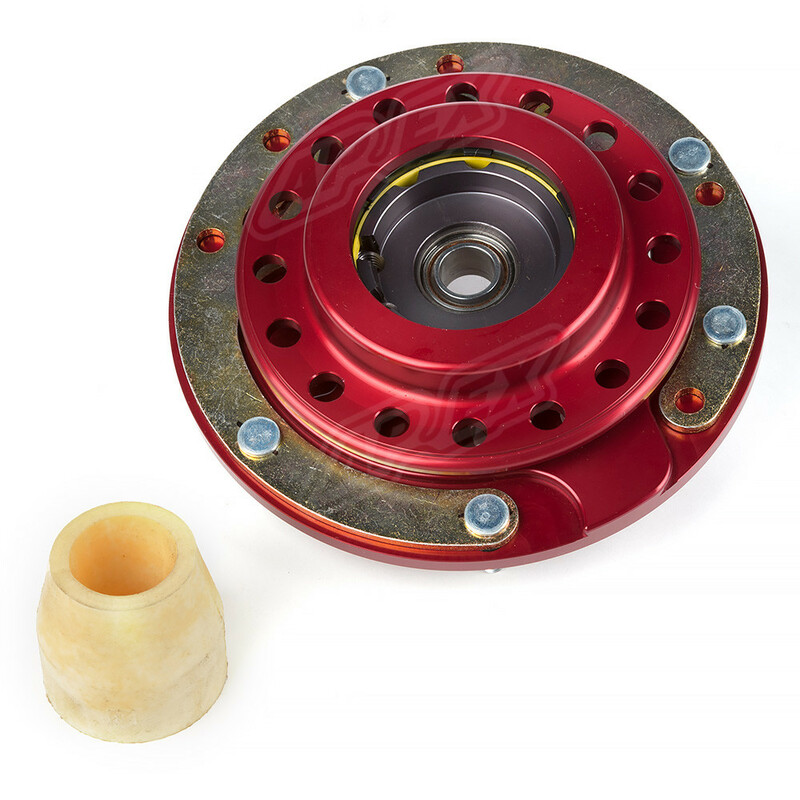 Like all components engineered to maximize performance, some additional noise, vibration, and harshness (NVH) may be experienced, although it will be extremely minimal with this new design. 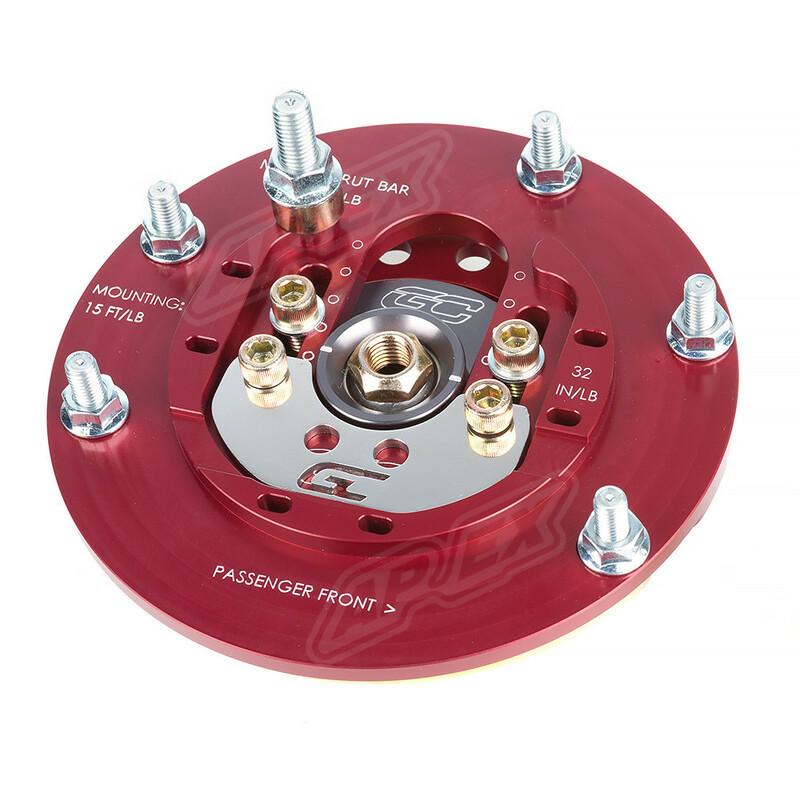 This is the only Ground Control camber plate available for this chassis. With the vast improvements made in chassis development and noise isolation, a “Street” plate that compromises adjustability to fit a large polyurethane bushing has become unnecessary. 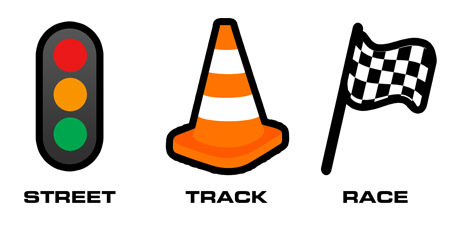 Ground Control has been building world-class street, autocross/track, and full road race suspension setups since the 1980s. 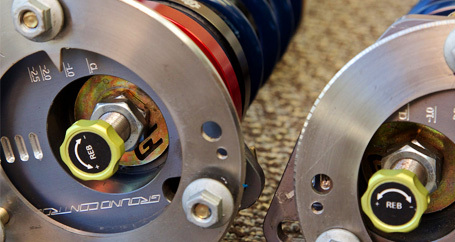 From camber plates and adjusters, to complete bolt-on coilover kits, Ground Control has designed and built setups for hundreds of different chassis and applications. 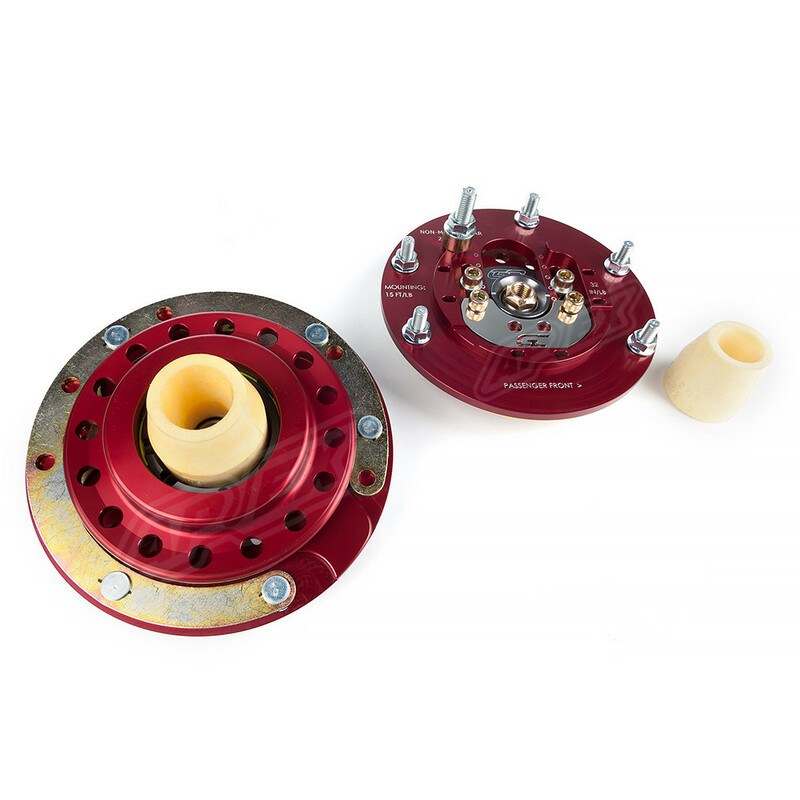 All Ground Control camber plates feature a proprietary bearing, made to their specs by Aurora in the USA, which allows for articulation of the shock shaft. These spherical bearings are very understressed, as the Ground Control design does NOT support the weight of the car on the spherical bearing. Instead, the weight of the car is supported by a completely separate articulating needle bearing, which is also manufactured for Ground Control in the USA.